In order to maintain our high standard of service, we require that payment is made at the time services are rendered. We provide estimates for all surgeries and hospitalizations. If you have not received an estimate, you are welcome to request one at any time for your expected charges. 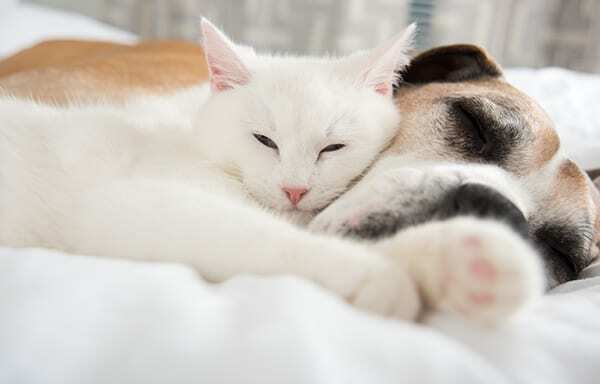 Many pet owners are now purchasing pet insurance to help them afford health care for their pet family members. We are pleased to provide you with copies of your pet medical records for submission to your insurance company. Simply discuss the matter with the receptionist at your next appointment or contact our office. Pet insurance is a great option to make caring for your pet affordable, and ensure that they receive the care they need, when they need it. To learn more, please visit www.petinsurancereview.com. Please research each pet insurance company you consider to be sure it offers the right plan for you and your pet.